Most people identify the homeland of Jorge Luis Borges, author of famous short story collections like Ficciones, with the land of tango, passion and asado. Indeed the consumption of beef and the passion for Argentine barbeque has become something like a national identity, however, there is more than meets the eye when it comes to the Argentine cuisine. Asado is the undisputable King dish of the Argentine cuisine, but due to the country’s outsized territory and the dissimilar cultural values brought by international immigration (especially from Europe), this world-renowned plate has several variations. Basically, asado is a barbeque where beef is grilled on open fire or a parilla. 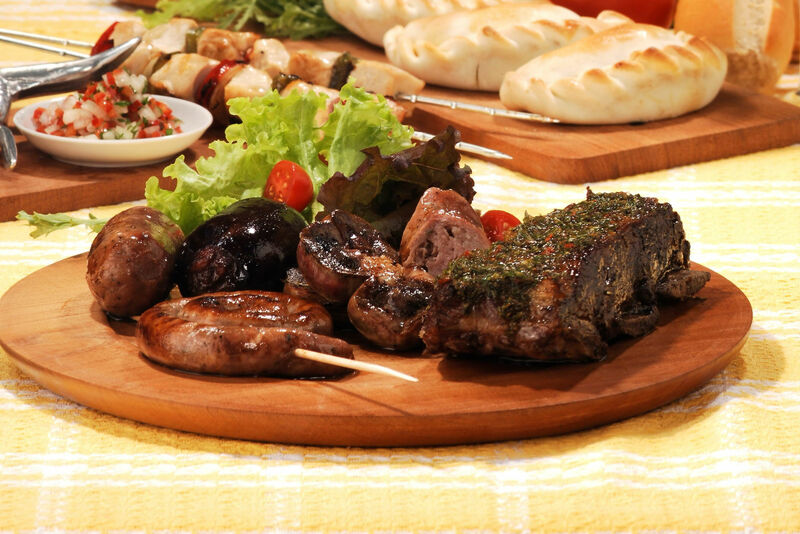 The grilled meats include chorizos (pork sausage), morcilla (blood sausage), filete (steak) and lomo (tenderloin). However, this oversimplification doesn’t give the rightful image of asado. For Argentines, asado goes beyond grilling meat, being something close to a social event where friends and family come together to enjoy a delicious meal. Personal tip: have your Argentine asado flavored with chimichurri sauce. All you'll require for the preparation of your dressing is: Italian parsley, olive oil, vinegar, garlic, cumin and fresh cilantro. The empanada is one of the most famous Latin American dishes, being successfully exported to both North America and Europe. Empanada is stuffed pastry filled with cheese, meat, vegetables, ham or chicken, and then baked. 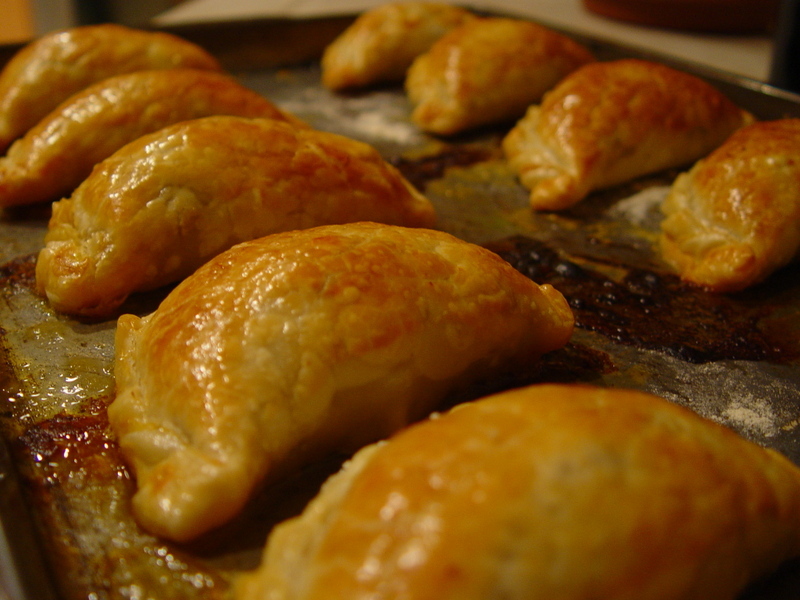 The empanadas mendocinas have a flour-based dough filled with beef, paprika, onions, cumin and oregano. This confectionery contains two round biscuits united by a thick layer of dulce de leche cream. 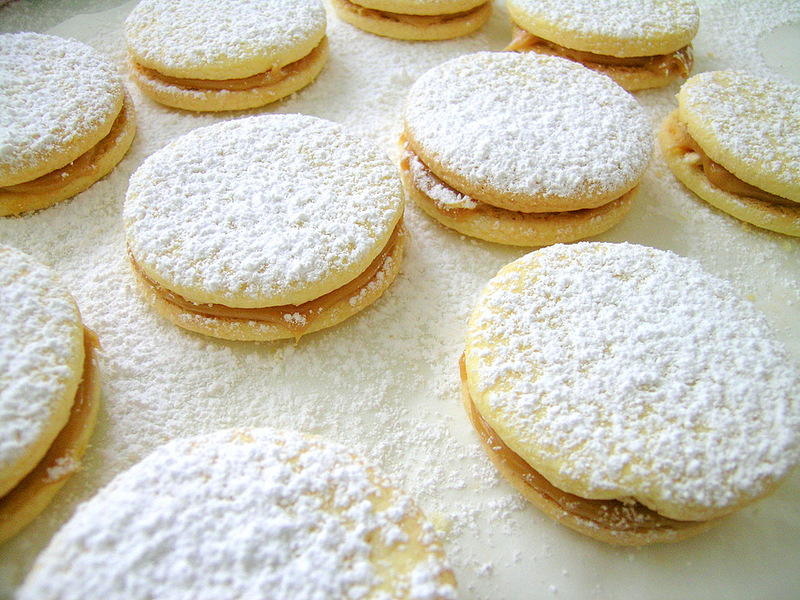 Worldwide, there are various recipes of alfajores. For example, the Spanish recipe incorporates cinnamon and almonds, while in Argentina and Uruguay the filling is a copious layer of dulce de leche, which is similar to a caramel fudge. Puerto Rico has a creole version of alfajores and it has cassava as an additional ingredient. 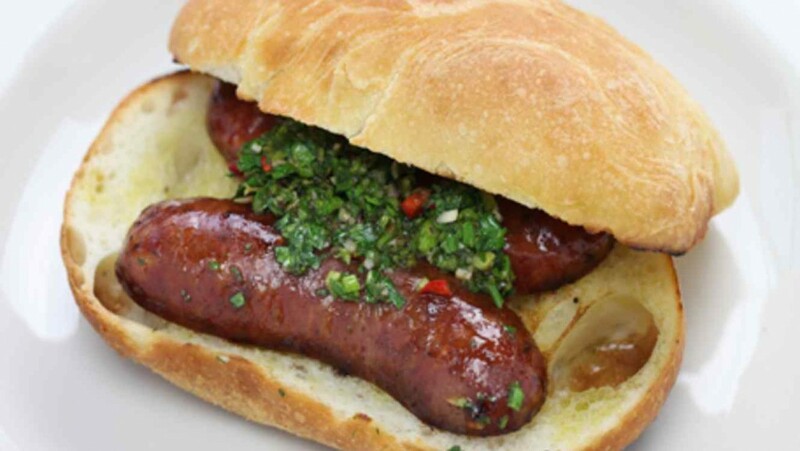 Choripan is the Argentine version of street food, being a popular dish before/after major sports events. The basic ingredient is a grilled chorizo (pork sausage), heavily seasoned and cut in half, which is served on a bread roll. As expected, the most common flavoring is chimichurri sauce. Carbonada is a savory beef stew from the region of Patagonia, which is seen as the perfect culinary choice during the cold season. It’s made of meat (beef), potatoes, corn cobs, onion, garlic, stewed tomatoes and pepper and regularly is served in a seasoned pumpkin shell (but some restaurants offer it on a plate). No Argentine list can be complete without mentioning the bitter herb tea, known as yerba mate. The positive traits of the Argentine tea are well-documented. This traditional drink combines the benefits of tea and coffee, with high contents of minerals and vitamins and anti-oxidant qualities. 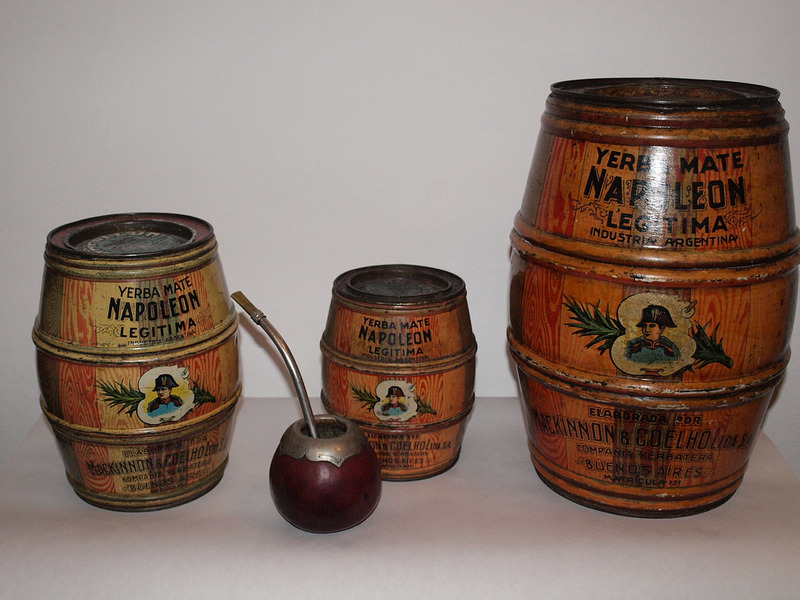 While discovering Buenos Aires or Argentina, I urge you to participate in a mate ceremony and share a gourd with your host. The whole process creates a feeling of connection, building friendships and bringing you closer to your host. For Argentines, drinking mate is far more than just drinking tea.